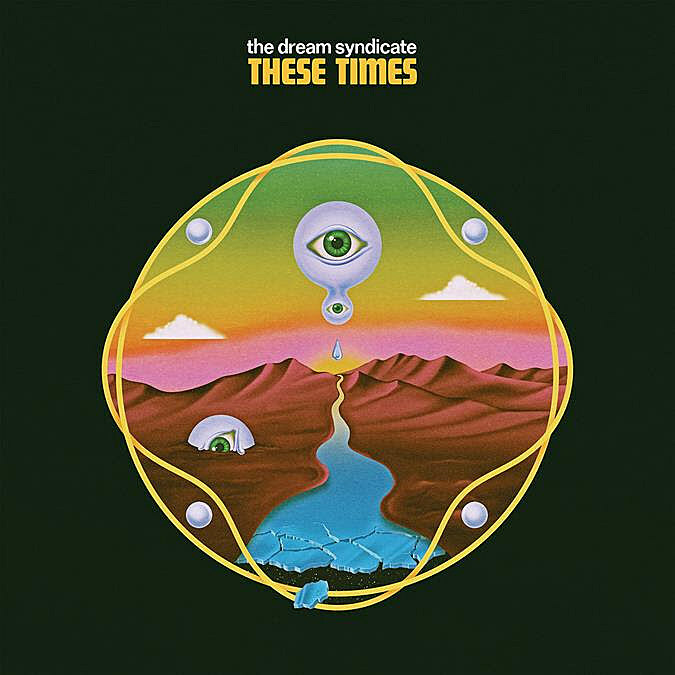 Los Angeles psych vets The Dream Syndicate will release These Times, their second album since reforming, on May 3 via ANTI-. (How Did I Find Myself Here? came out in 2017.) “When I was writing the songs for the new album I was pretty obsessed with Donuts by J-Dilla,” says frontman Steve Wynn. “I loved the way that he approached record making as a DJ, a crate-digger, a music fan wanting to lay out all of his favorite music, twist and turn the results until he made them into his own. I was messing around with step sequencers, drum machines, loops—anything to take me out of my usual way of writing and try to feel as though I was working on a compilation rather than ‘more of the same’. You might not automatically put The Dream Syndicate and J-Dilla in the same sentence, but I hear that album when I hear our new one.” They made the record with producer John Agnello (Phosphorescent, Waxahatchee, Hold Steady, Dinosaur Jr.) and the first single is the droning, looping and trippy “Black Light” and comes with a video that employs the song title’s illuminators. Check that out below. 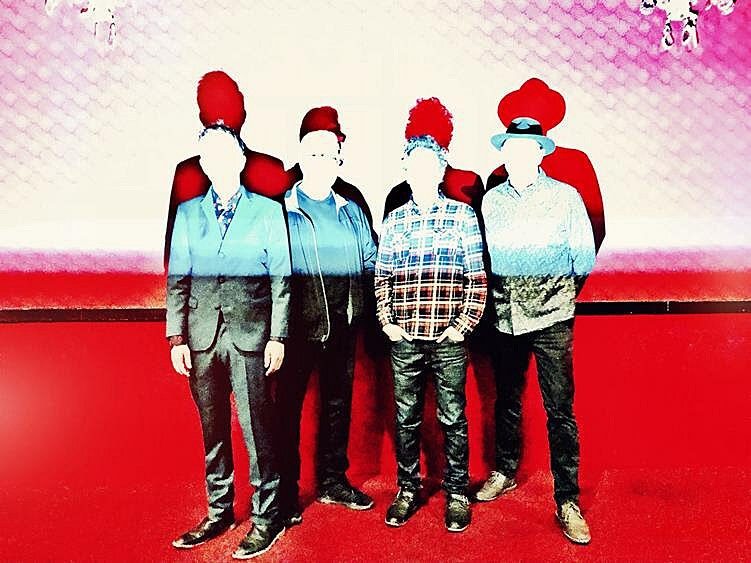 The Dream Syndicate will celebrate the new album with a short spring tour, hitting DC, Philly, NYC, the Boston area, Milwaukee and Chicago. The NYC shows are at Mercury Lounge on May 16 & 17. Both shows are with Stephen McCarthy of the Long Ryders (who just released a new LP), and the 5/16 show also has The dB’s Peter Holsapple while the 5/17 show has 75 Dollar Bill. Tickets are on sale now.